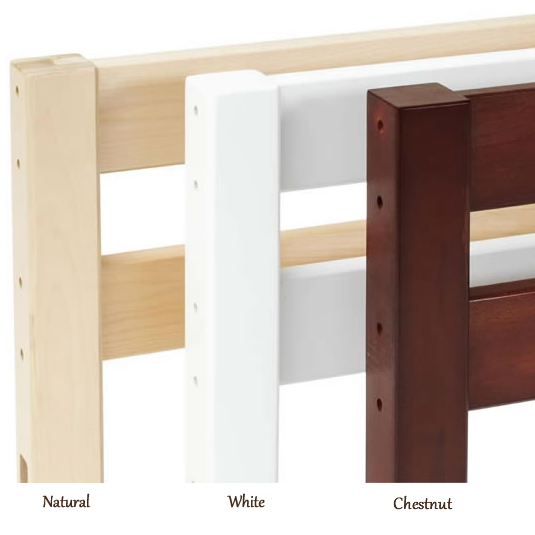 Price: $4,295.00 Pricing Options Below - See Dropdown MenusGetting your kids to go to bed will be much easier when they're excited about their bedroom furniture & they'll likely stay there instead of climbing into bed with mom & dad. 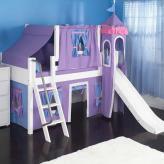 They'll enjoy creating their own adventures as their imaginations are stimulated each time they go to their rooms. Empty nesters, these designs are great to help create the perfect atmosphere for your grandkids whether for a day visit or overnight. 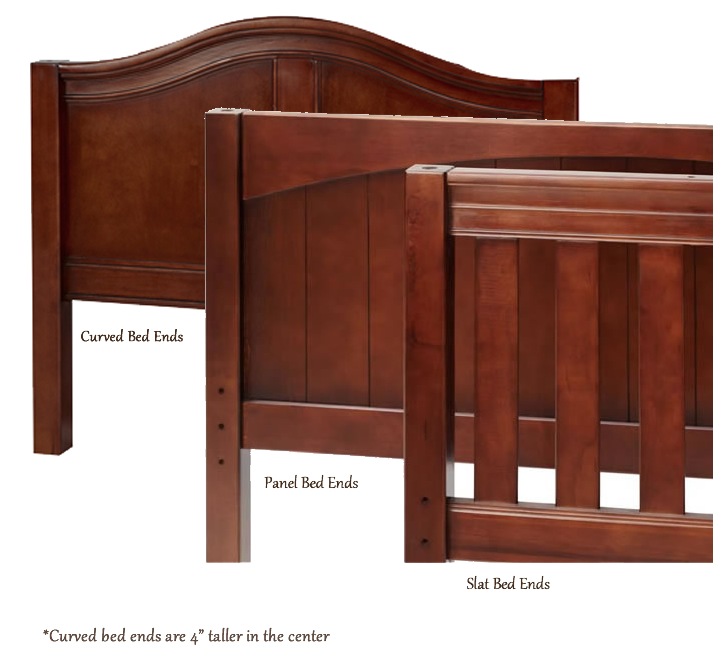 Full Description Getting your kids to go to bed will be much easier when they're excited about their bedroom furniture & they'll likely stay there instead of climbing into bed with mom & dad. 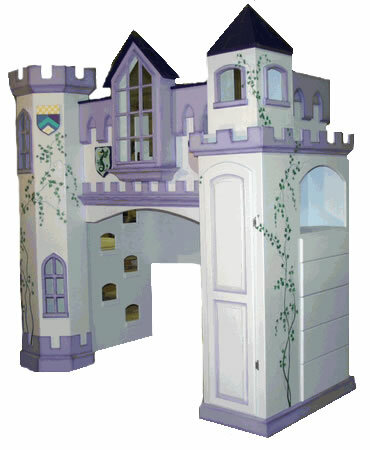 They'll enjoy creating their own adventures as their imaginations are stimulated each time they go to their rooms. Empty nesters, these designs are great to help create the perfect atmosphere for your grandkids whether for a day visit or overnight.